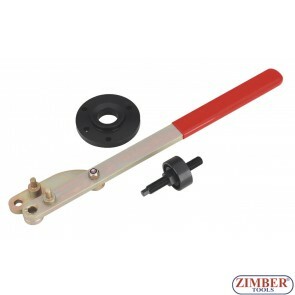 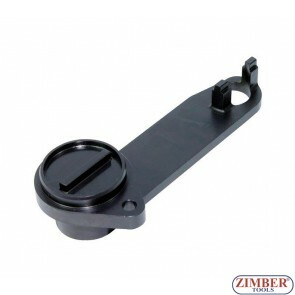 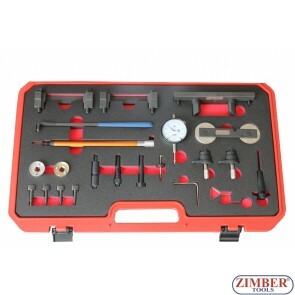 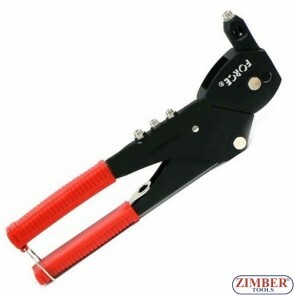 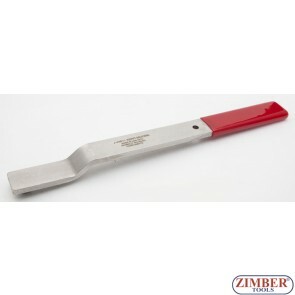 Camshaft Lock Tool AUDI/GOLF/OCTAVIA/LEON - ZR-36ETTS226 - ZIMBER TOOLS. 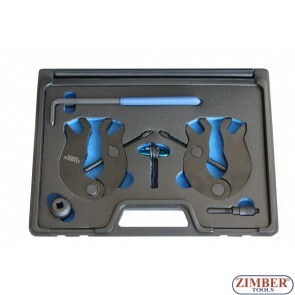 Camshaft Setting Locking Tool KIT Timing Pins Ford Fiesta/Mazda TDC - 9G1211-FORCE. 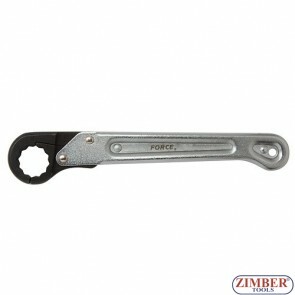 Camshaft Sprocket Puller VAG, 1.6 / 2.0 TDI CR, OEM T10052 - ZR-36CSP06 - ZIMBER TOOLS.